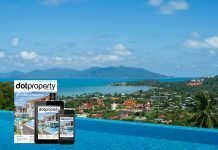 Phuket is one of the most popular and desirable destinations in South East Asia, but no place on the island is more prestigious than the strip of road along the North West coast universally referred to as ‘Millionaire’s Mile’. This is the location of the brand new Himalai Oceanfront Condominiums, which means anyone purchasing one of these units can expect to find themselves rubbing shoulders with the island’s wealthy and elite on a daily basis. 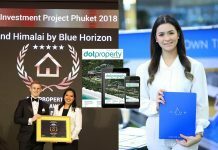 Himalai Oceanfront Condominiums is situated just 300 metres away from Kamala Beach and the majority of the units come complete with a panoramic ocean view. 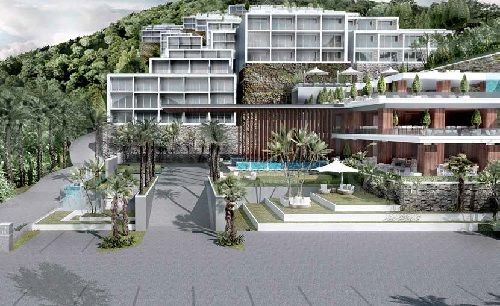 Already home to some of Phuket’s most luxurious and prestigious developments, the area is also emerging as a fashionable entertainment district. In keeping with the upmarket tone of the surrounding area, Himalai Oceanfront Condominiums has hired one of the most reputable hotel groups in the world to take care of the maintenance and upkeep of the project. 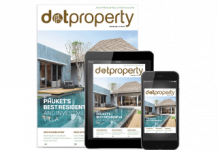 Thai law makes it very straightforward for foreigners to own a condominium outright. It’s easy to purchase a property and register it in your name without getting buried in piles of paperwork, which would explain why this segment of the market is red hot right now. Living in Millionaire’s Mile might sound like an option that is only available to top end investors and high net worth individuals, but Himalai Oceanfront Condominiums has helped to make the most prestigious strip of land on the island accessible to everyone. 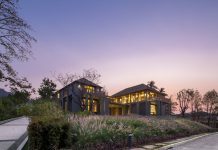 Personal tastes might govern people’s approach to purchasing property but financial considerations are much more universal. A particular design or location is not going to appeal to absolutely everyone but an investment that is guaranteed to appreciate in value while generating regular rental returns is attractive to any buyer. 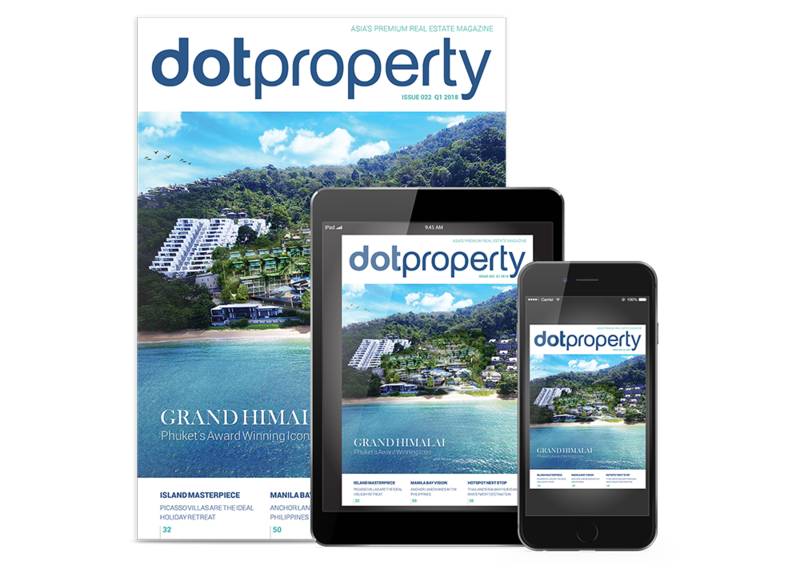 Latest issue of Dot Property Magazine out now!